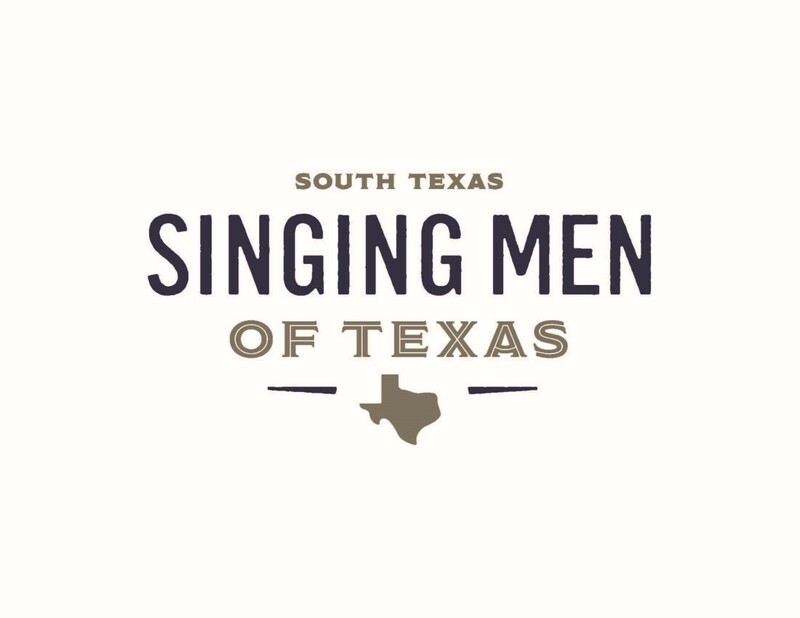 The Singing Men of South Texas is one of six Singing Men of Texas chapters sponsored by Texas Baptists Music & Worship Great Commission Team. Our members come from all parts of South Texas, stretching from north of Austin to Del Rio in the west to the Gulf Cost around Port Lavaca and south to Brownsville. Although the majority of members are active or retired music and worship leaders, the group welcomes musically and outreach minded Christians from all backgrounds. Established in 1974 by Dr. Sam W. Prestidge, Jr., the Singing Men of Texas® was founded as a ministry of the Texas Baptists Church Music Department. There are six regional groups comprised primarily of ministers of music, pastors, other church or associational staff members. Laymen who are actively involved in the music ministry of their churches as well as faculty and staff from schools, colleges and universities are all welcome.. The Singing Men of Texas® exists for the purpose of glorifying God through music, proclaiming the gospel of Jesus Christ, providing an opportunity for Christian growth, inspiration, fellowship and mission service. Today each of the six regional chapters functions as partners of Texas Baptists Music & Worship Great Commission Team and ministers independently within their region of the state. Each chapter hosts monthly concerts, as well as various mission projects. 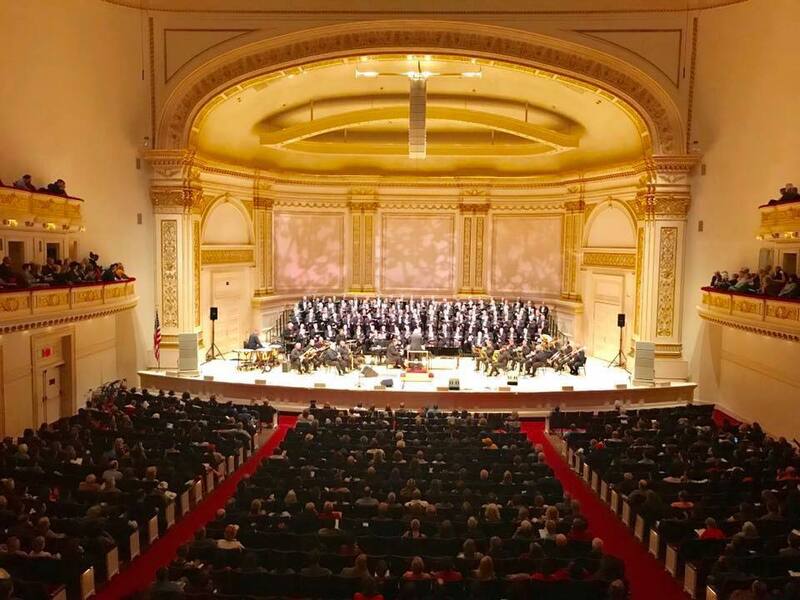 The individual and combined groups regularly make public appearances in Denominational meetings, community events, sports functions, government gatherings and cultural opportunities with community symphonies. To read more about the local and international Ministry and Missions of the Singing Men of Texas, click here.